The author provides an interpretation of the garden installation in one of the parks in the USA devoted to migrants from Mexico. She characterizes their style of life and their place in the social structure. SMIRNOVA, Olga. Adventures of Mexicans in America. 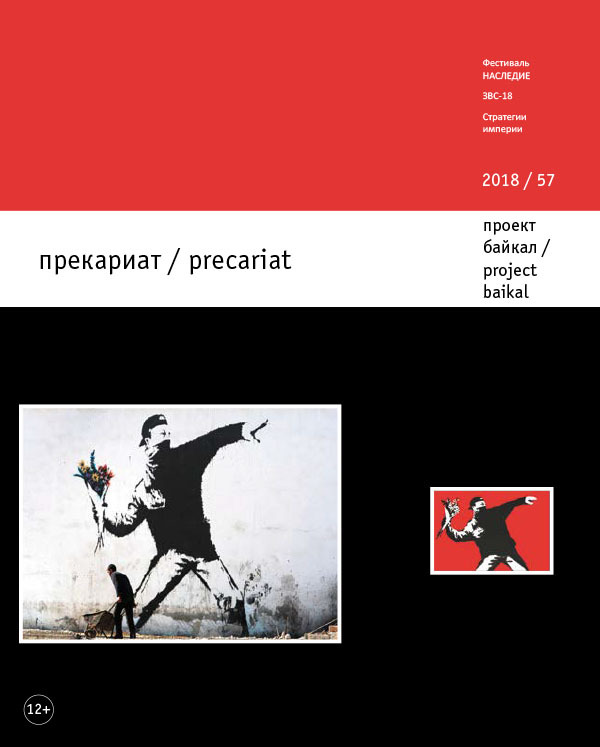 project baikal, Russian Federation, n. 57, p. 98-99, sep. 2018. ISSN 2309-3072. Available at: <http://www.projectbaikal.com/index.php/pb/article/view/1363>. Date accessed: 18 apr. 2019.